Hello. I'm currently majoring in psychology in Uruguay. 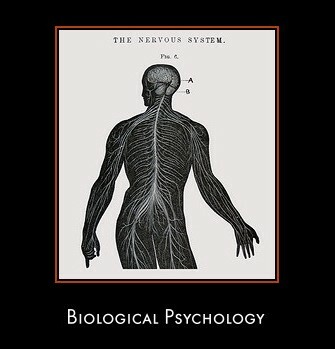 I would like to know if it is really possible to combine both biology and psychology in one major?